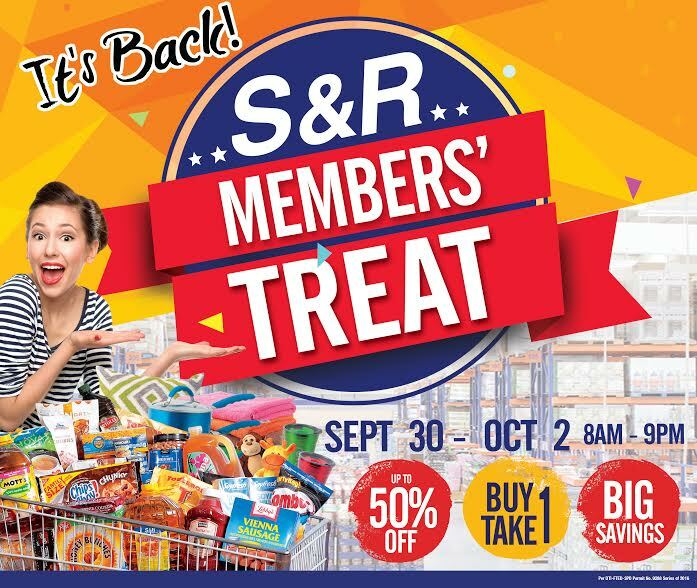 S&R Members' Treat Sale Happening on September 30 to October 2! I can't wait to go to S&R on September 30 and buy their tasty and ever-juicy Ranch House Angus Strip Steak. 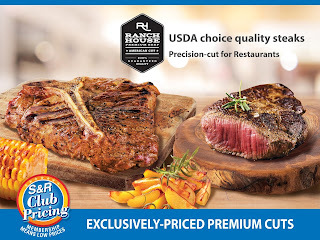 My husband and I often do the grocery at S&R and we love to buy products from their meat section. 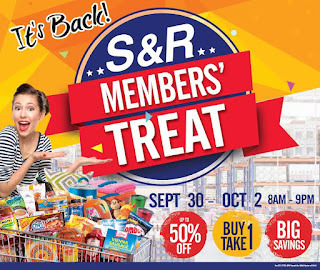 What's exciting is that there will be S&R Members' Treat that would take place on September 30-October 2! There will be lots of buy 1 take 1 and 50% discount on other items, too! I am definitely heading to S&R CDO for this! How about you? Don't miss out the fun and enjoy the big, big sale! !